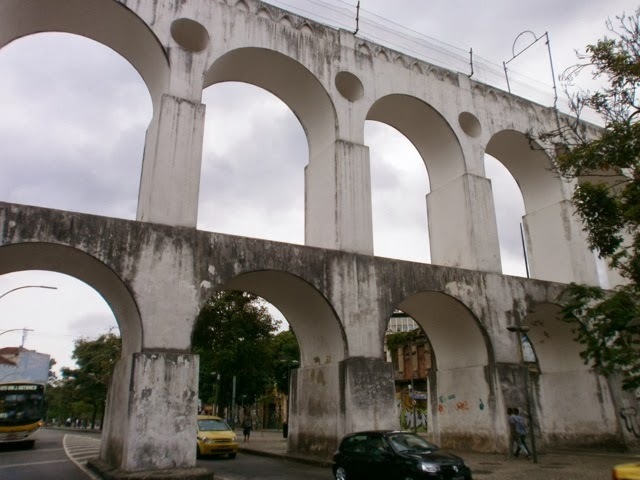 Some other famous things to see in Rio is the Arcs of Lapa and the Escadaria Selaron. 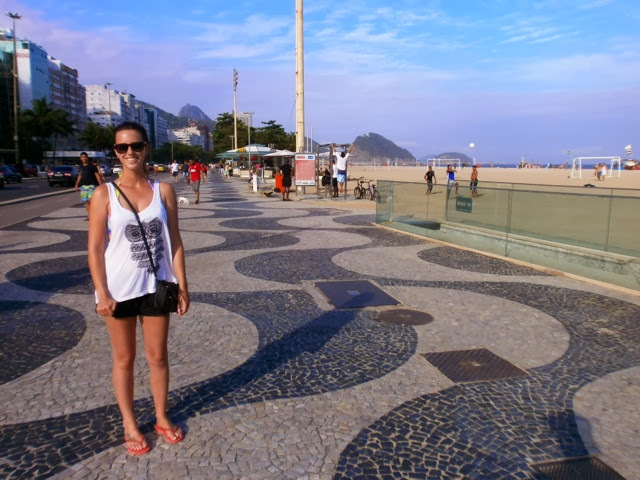 We decided to go there the next day after seeing Christ the Redeemer and Sugar loaf mountain. When we got off the bus in Lapa, I immediately felt unsafe. It definately felt like we were in the ghetto. We found the Arcs which looked pretty cool, I’m not sure of the history of them though. We couldn’t find the steps and had to get our map out which made us look even more like tourists, I really thought we could get robbed. Our map told us to turn down a certain street, so we did. This was even more dodgey looking than where we were before. “I don’t think we should be down here” I said to Tom whilst clutching onto my handbag. The next minute an old man sitting on a chair told us to walk up the street and turn right. We clearly looked like tourists and he obviously knew where we were looking for. Finally we found them and whole lot of other tourists. I instantly felt safer. 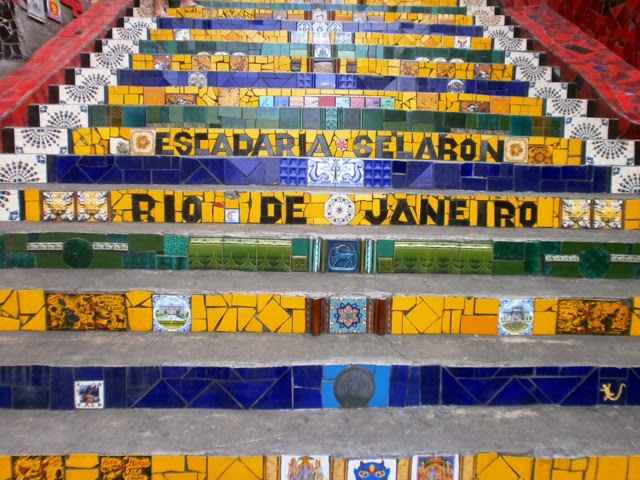 The stairs were really cool and filled with random tiles from all over the world. It was really creative and interesting to look at. I couldn’t find any Australian tiles though, all the other countries seemed to have one in there! 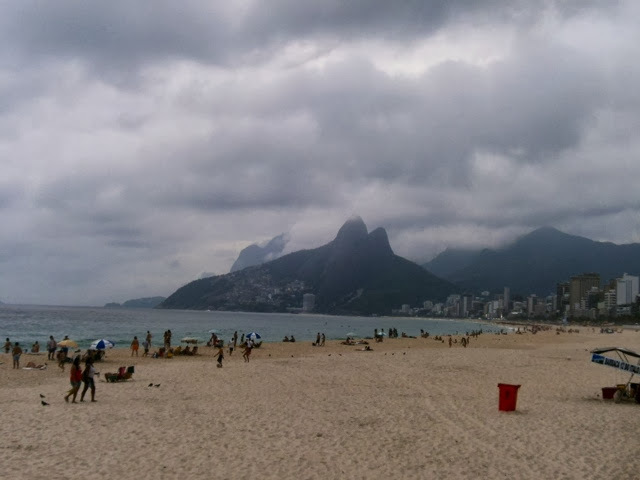 With all our sight seeing we wanted to see out of the way, we spent the rest of our days in Rio lying on the beach, drinking fresh coconuts, wandering the shopping strip in Ipanema and eating some good food. We went to a really amazing traditional Brazillian BBQ in Ipanema called Porcão. It was so delicious and the food just kept on coming. It was a great experience and I highly recommend going there if you ever go to Rio. They also have these great ‘per kilo’ buffets everywhere so you literally pay for the weight of your food which I think is genius! I’ve never been a fan of buffets and have refused to eat at them pretty much our whole trip but since it’s such a big deal here I gave it a try and was pleasantly surprised. 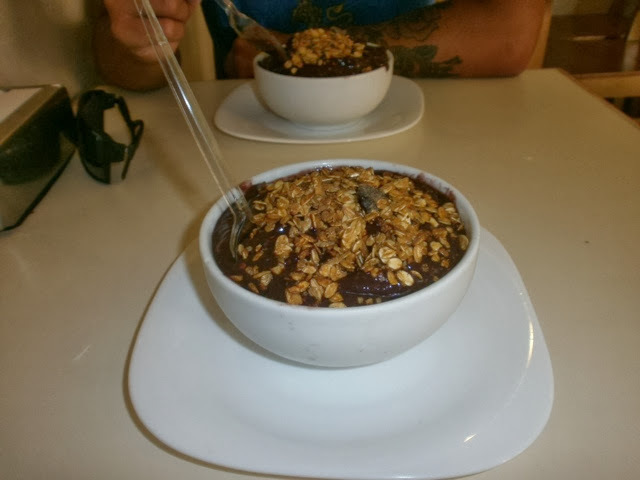 Like in Florianopolis the people here are really into health and fitness so the food is all very healthy and fresh. Except for the deserts, which are to die for! Another great thing they have in Rio is ‘park gyms’ instead of play equipment for children, there is gym equipment for adults and is completely free to use. They are always packed with people of all ages, it’s just so great to see everyone being so active. 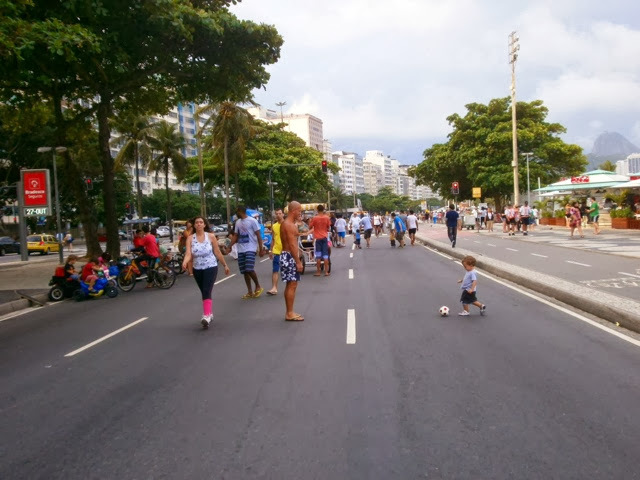 On Sunday’s the whole main road alongside Copacabana beach shuts down to cars and is open to pedestrians. There are hundreds of people walking, running, riding bikes, rollerblading and skateboarding. They also have little motarised cars for children to ride in. The whole beach just comes alive even more so than any other day, it just has such a fun, friendly vibe about it. Even though most people only come to Rio for Carnival or in the summer, I thoughrouhly enjoyed my time here in the spring. It was everything I had dreamed of. When I was up on Sugar loaf mountain I decided that Rio must be one of the most Beautiful cities in the world. 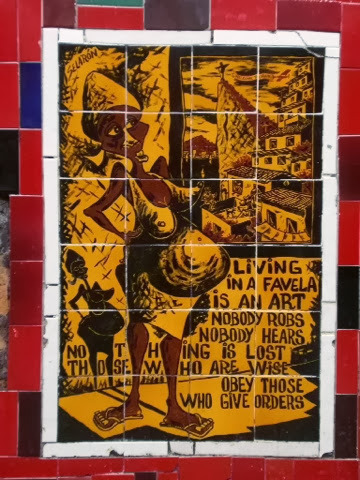 It definately is a little rough around the edges and has its fair share of crime and poverty but it also has a very classy side to it. As long as you are a smart traveller and keep your wits about you, you shouldn’t have any problems in Rio. My handbag nearly got stolen on the beach because I let my guard down for a second and wasn’t watching it as closely as I should have been, luckily Tom caught him doing it and got up to grab it, and the guy handed it back pretending he wasn’t taking it at all. 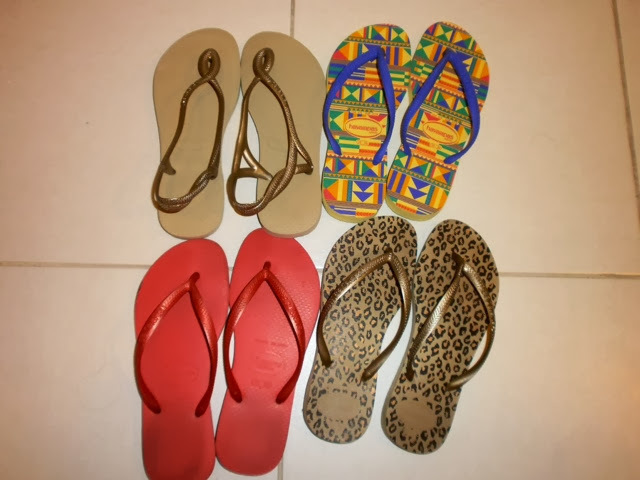 I love everything about the Brazillian culture from the food and healthy lifestyles to the Samba and the teeny tiny bathing suits. The people are so friendly and genuine. I’m so blessed to have been able to visit this amazing place. Brazil, this definately isn’t the last you’ll be seeing of me!